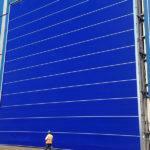 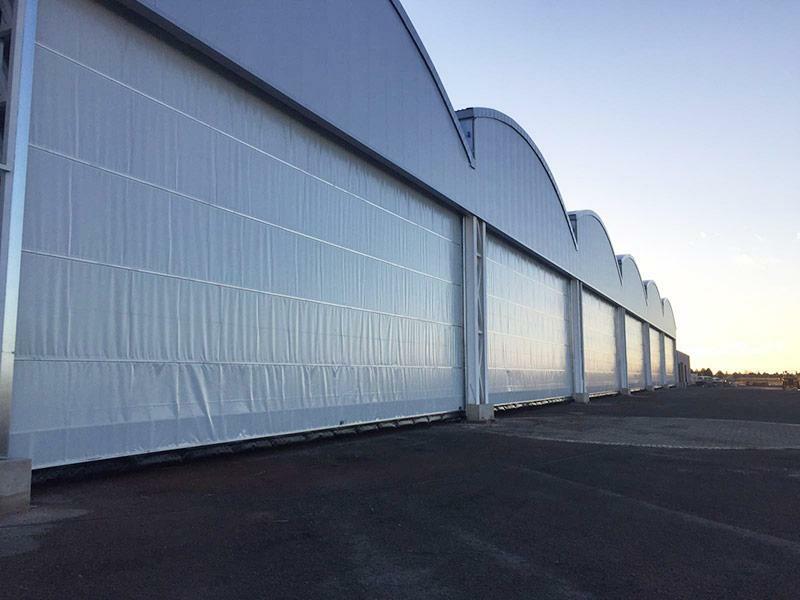 Industrial shutter Eolo is designed for large spaces (up to 12 metres) and to withstand even strong winds, particularly suitable for companies operating in environments with adverse weather conditions and in sectors subject to strong winds such as industrial doors for the airport and shipyards. 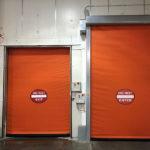 The roller insulated door Eolo is suitable for big industrial vain and designed for an extraordinary wind resistance, in compliance with existing laws. 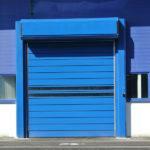 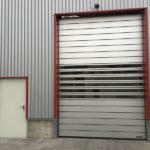 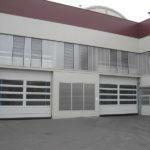 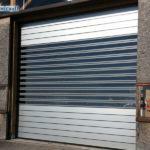 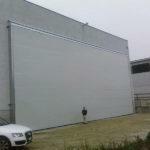 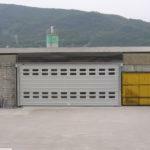 Safe, silent, easy to open, durable and with a small footprint, industrial shutter Eolo is the ideal solution for any type of industrial environment where resistance to bad weather conditions and strong winds is crucial. 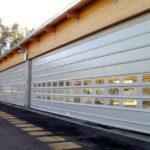 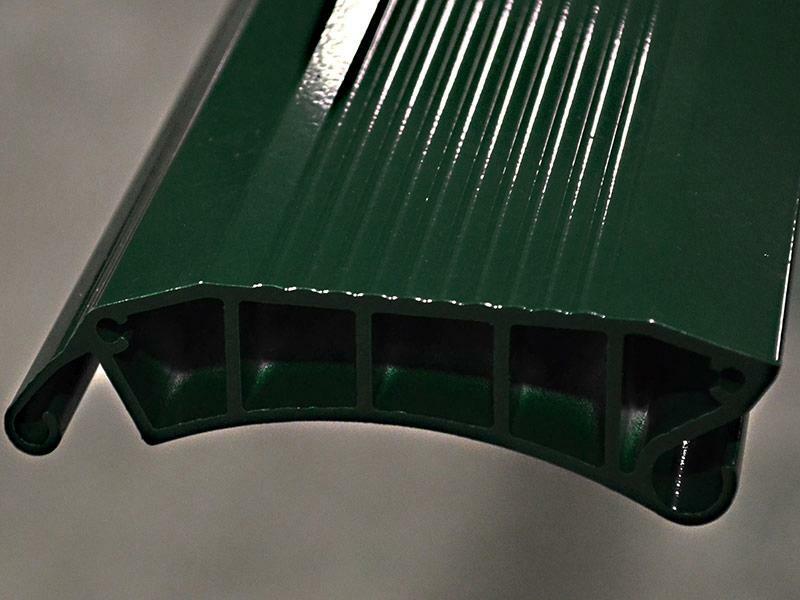 The special shape of its curved profile, in fact, ensures mechanical resistance to such stresses, while its sturdy aluminium panel is wrapped in a direct drive tube that does not require any spring balancing system: this allows to considerably reduce routine maintenance operations and all relevant costs.